As a business owner, your focus should be on your company, not your electricity. If you are having electrical issues, want new equipment installed, or need to upgrade your electrical system, call All Phase Electric, LLC, to take care of it. Our commercial electrical contractors are standing by to serve you. From power upgrades and new construction wiring to generator installation, electrical trenching, and beyond, our commercial electrical company has you covered. 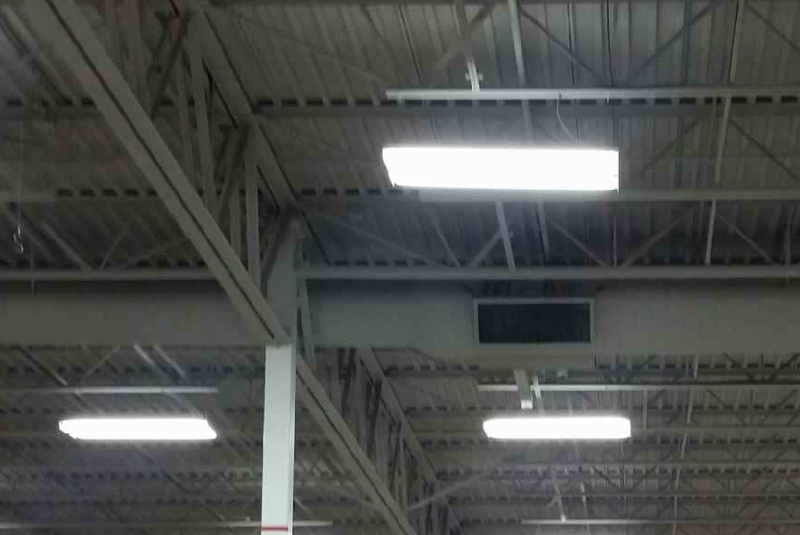 Our Commercial Electricians Will Keep Your Business Running! The professional electricians at All Phase Electric, LLC, have over 35 years of experience providing commercial electrical services to business in Helena, Bozeman, and the region. We are here to help you tackle your next electrical project, large or small. We will work with you to identify the problem or the project scope, troubleshoot possible issues, and complete the job to your total satisfaction. At All Phase Electric, LLC, our goal is to provide comprehensive electrical solutions so you can focus on what’s important—running your company. If you need electrical service, installation, repairs, or upgrades for your commercial electrical system, contact us to find out how we can contribute to your company’s success. When the success of your business depends on having a fully functioning electrical system, a maintenance contract with All Phase Electric, LLC, can save you time, money, and hassle. These contracts mean that we will take care of any electrical issues you experience as quickly and efficiently as possible. Commercial maintenance contracts are available for clients in Helena and throughout the area. Call our commercial electrical company today to find out if a maintenance contract is right for you! The commercial electrical contractors All Phase Electric, LLC, are fully licensed and insured for your protection and peace of mind. Our owner is a licensed master electrician, and our team has 35+ years of experience providing superior commercial electrician services throughout western Montana. For builders, businesses, and more, we are ready to tackle your electrical project. Contact our commercial and industrial electrical contractors now to get started.